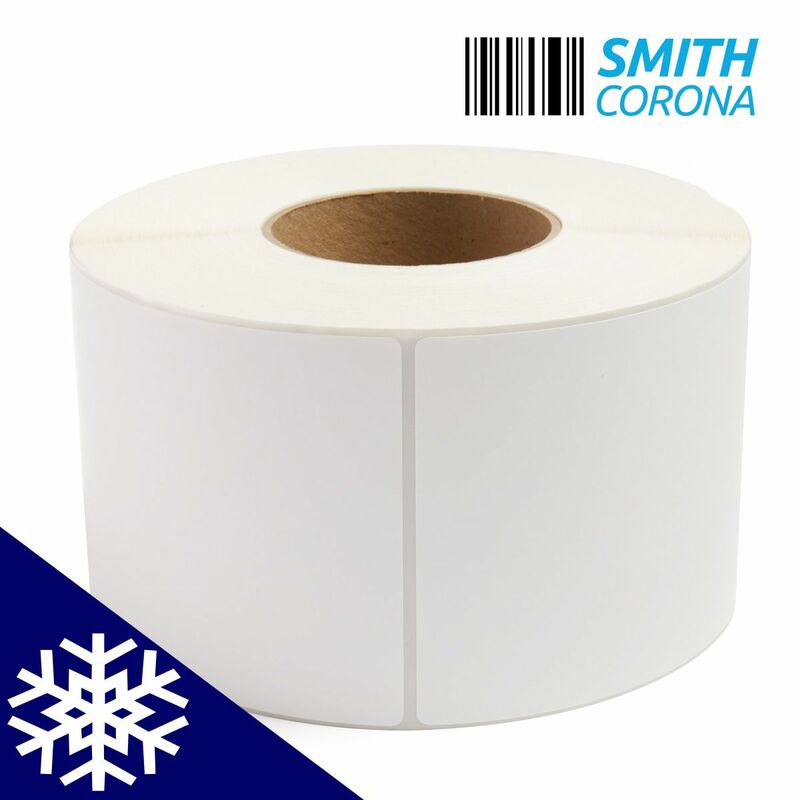 4" x 6" Freezer Grade - Thermal Transfer Labels - 3" Core - With 4 Rolls Per Box and 1000 Labels Per Roll	... read more. These particular labels are designed to be used in an industrial-sized (3” core) printer. Each roll has an outside diameter (OD) of 8” and a 3” diameter cardboard core. We also carry a smaller, 1” core label with a 4” outside diameter that is used in desktop printers. 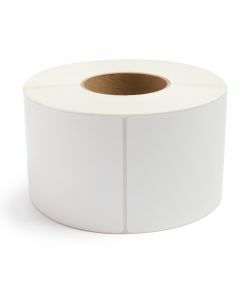 You may also consider a fanfold style label, which is compatible with both desktop and industrial printers. 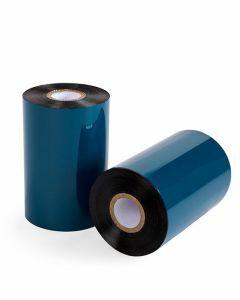 All of our labels are specifically engineered to work with Zebra, Datamax, Sato, Intermec, Printronix, Brother, and many other printer brands. However, they are not compatible with DYMO printers. 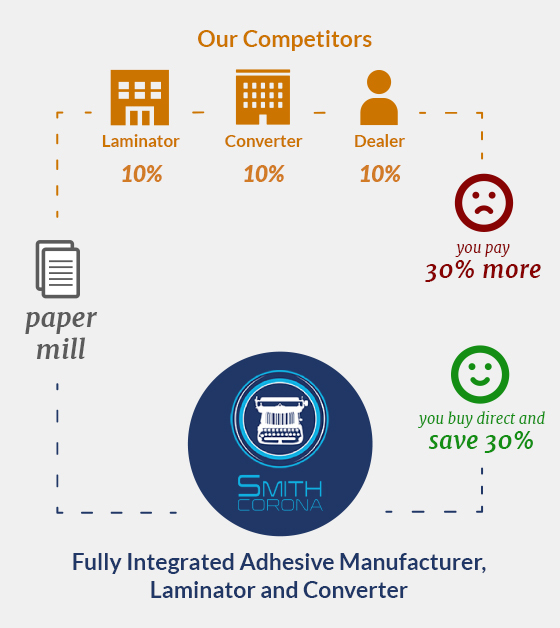 If you are unsure if our labels are compatible with your printer, feel free to call or email our support team.